On February 18th 2006, Wood You Furniture opened its doors for business at the present location on #53 Tragarete Road, Port Of Spain, Trinidad and Tobago. The first Unfinished Furniture store locally offering customers the opportunity to choose from a wide range of Real Wood Furniture for the home and office. The choice of custom finishing by Choosing their colour and Finishing option and either going the Do It Your-Self route or having the items professionally finished by our inhouse team of Furniture technicians. •All our furniture is made from Real Wood There is no Particle / Chip Board / MDF or other artificially fabricated materials . We have new Arrivals every month. •The first Ready-to-Finish Wood Furniture Store serving Trinidad and Tobago and the Southern Caribbean Wood You Furniture's focus on unfinished real wood furniture has certainly proved to be a success in what has been referred to as "virgin territory." 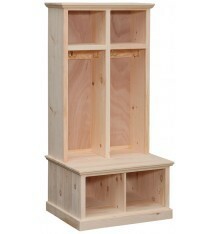 During the store's earliest days, unfinished furniture was something new and virtually unknown. •A certified Member of the Unfinished Furniture Association, and a Charter Member of its certification of "Real Wood Furniture Finished Your Way." The Unfinished Furniture Association is an alliance of more than 650 retailers, manufacturers, and sales representatives in North America and The Caribbean that sets quality assuring guidelines for ready to finish wood furniture industry. Wood You Furniture is honored to be a part of this association and abides by these guidelines. •Comprised of a dedicated and resourceful team. The staff at Wood You is passionate about service and pride ourselves on the quality product we offer and our unique point of difference in Choosing your Finishing option , Stain it Or Paint IT- Make it Yours. Focused on sustainability. 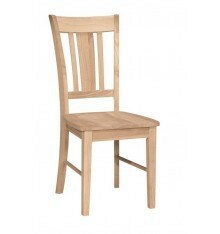 Wood You Furniture prides itself on being a "Green Furniture Store". The company realizes that key to company growth is sustainability. 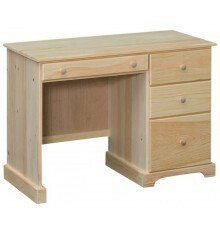 We sell furniture that is eco-friendly, made from plantation grown woods that bear the seal of the Forestry Stewardship Council (FSC). FSC is an independent, non-governmental, not for profit organization established to promote the responsible management of the world's forests. Many of Wood You Furniture's products that carry the FSC label are independently certified to assure consumers that they come from forests that are managed to meet the social, economic and ecological needs of present and future generations. Wood You offers a wide range of furnishing products including: bedroom, dining room, living room, office, outdoor and children's furniture. 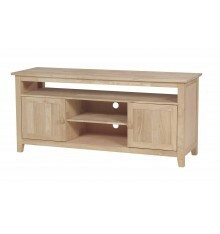 The store also offers a variety of entertainment centers, occasional tables , Desks and bookcases. Over the years of operation, the different product lines and styles have changed to meet the customer needs. 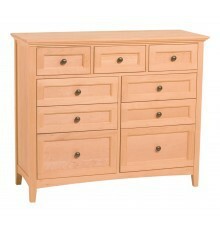 At the very core of Wood You' Furniture's success is VALUE , quality all-wood furniture. At Wood You Furniture we are passionate about connecting our customers with furniture of a superior caliber that they can have finished their way. At Wood You Furniture, we are committed to developing relationships that will last a lifetime, while selling furniture that will last a lifetime.